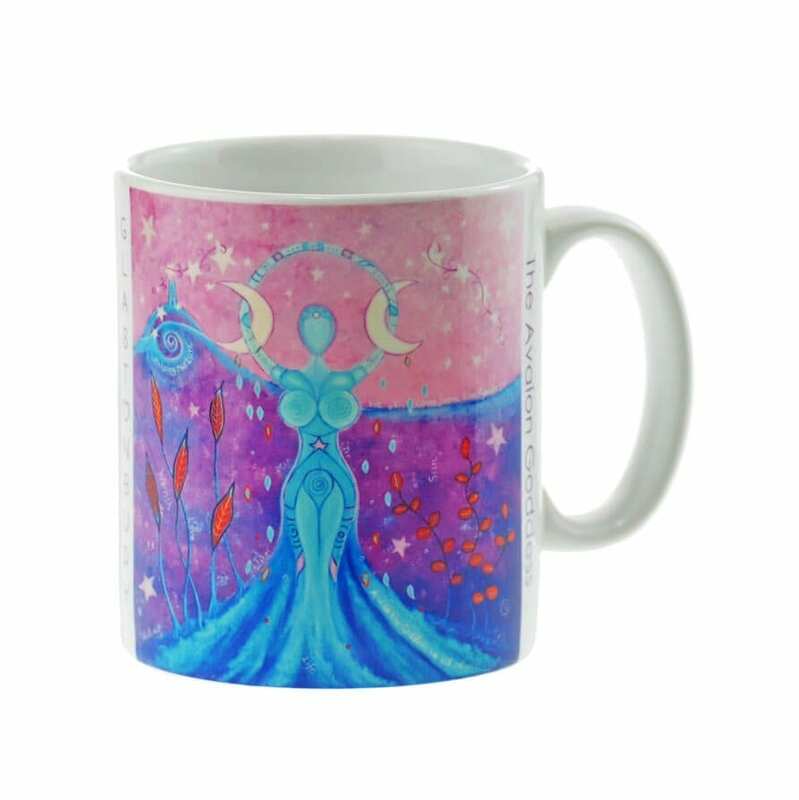 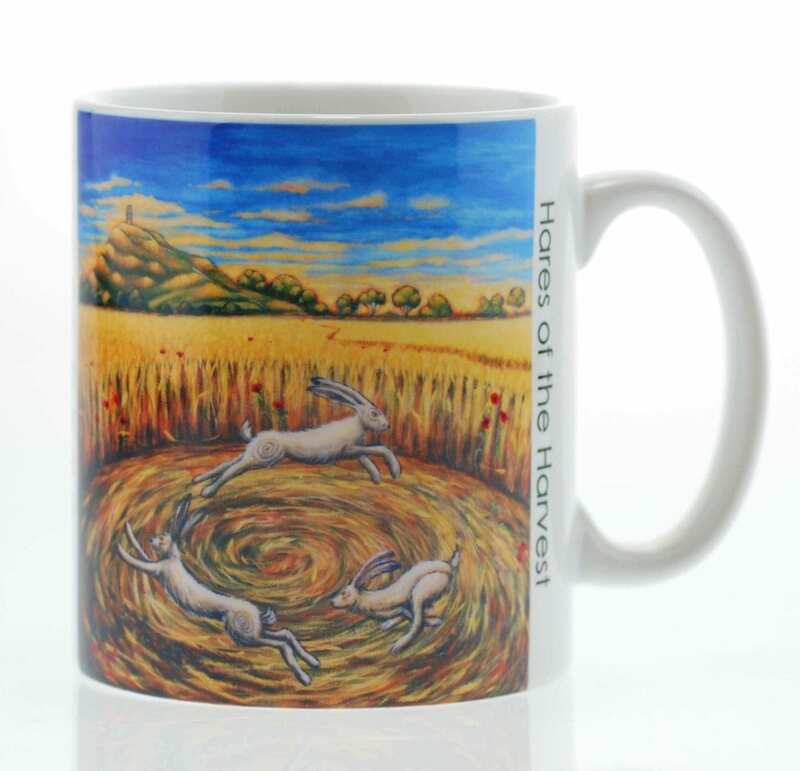 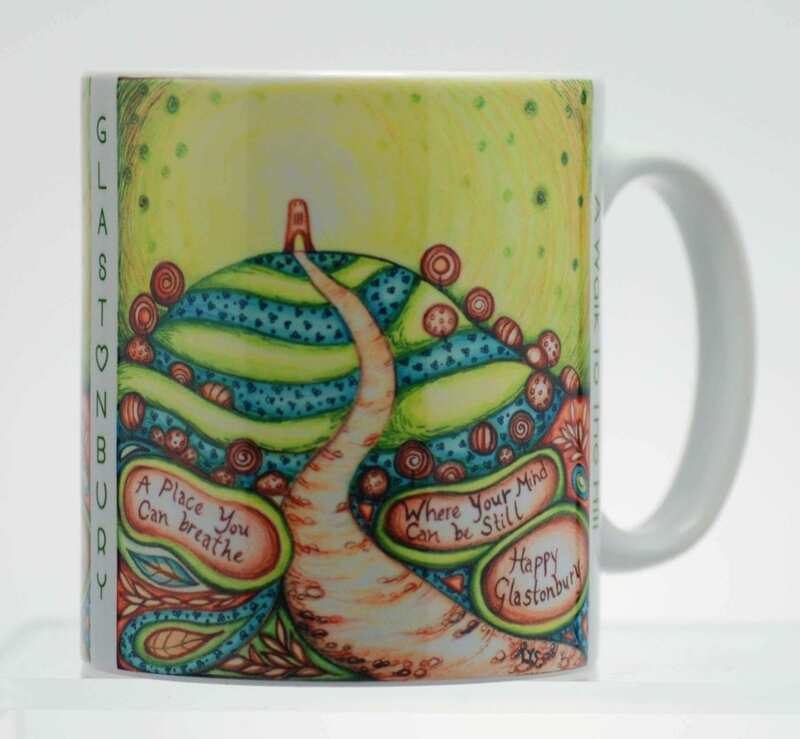 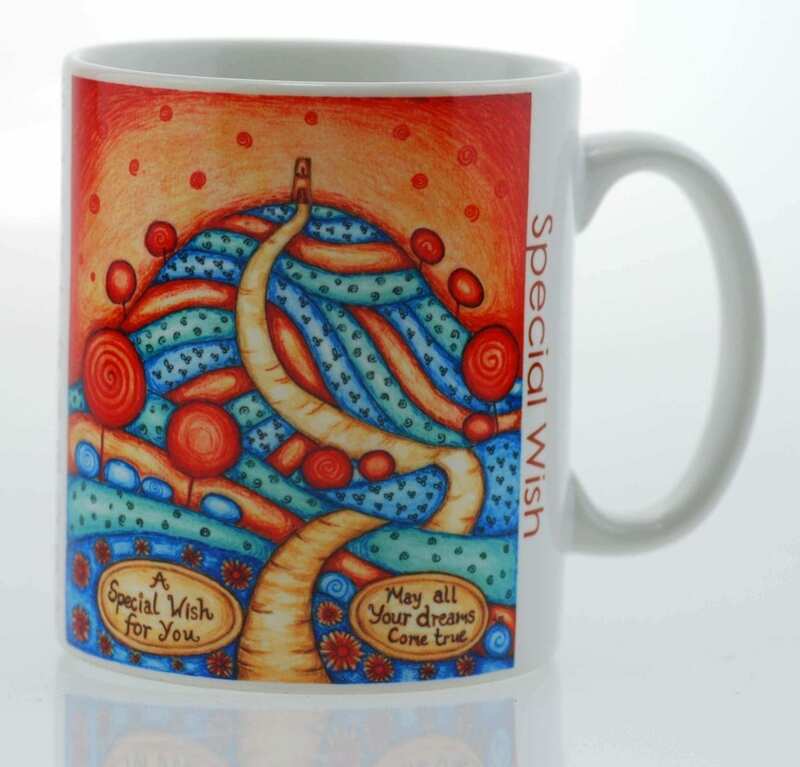 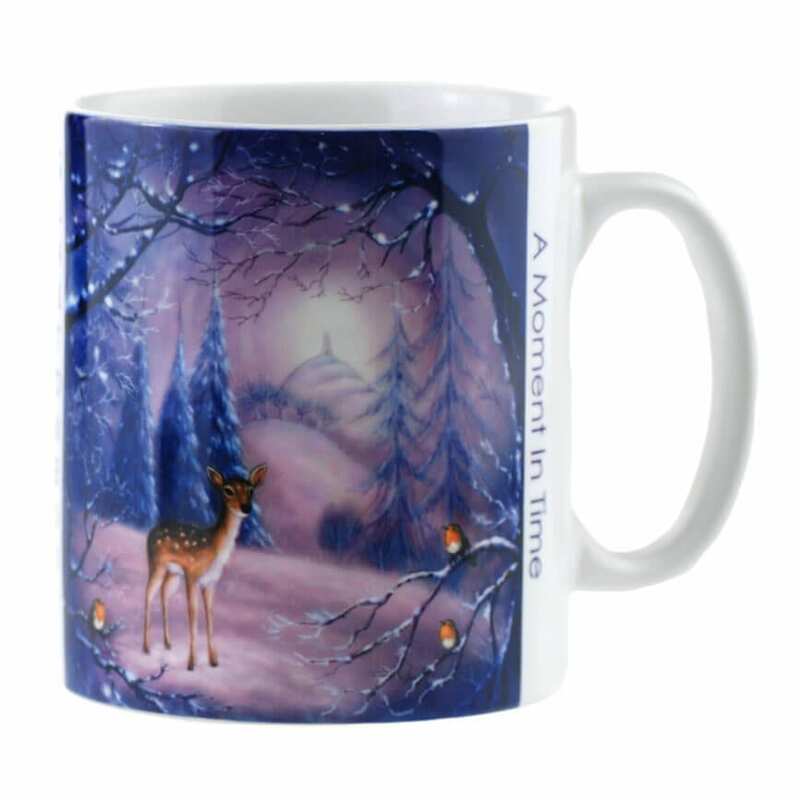 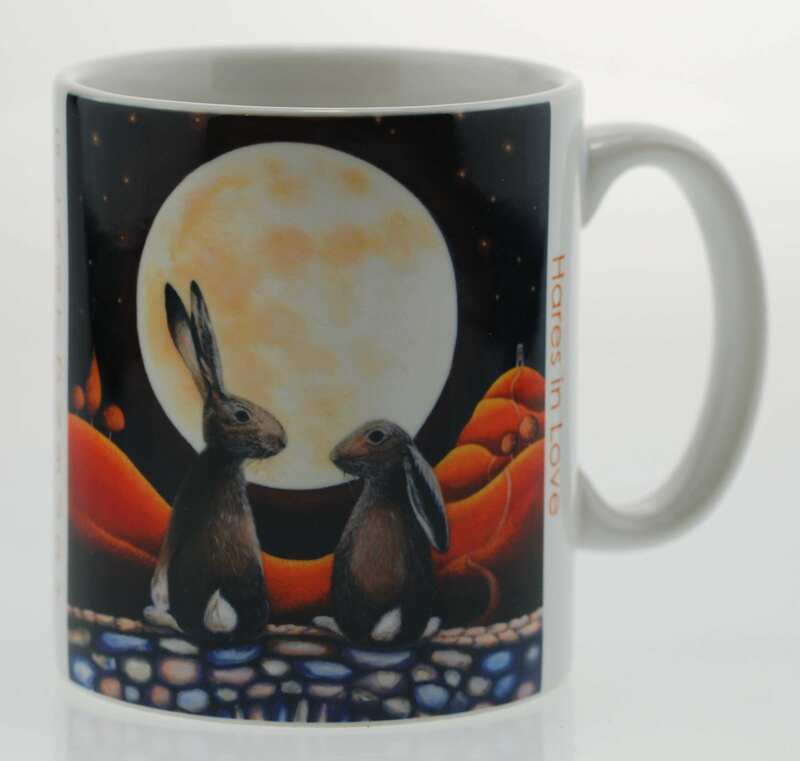 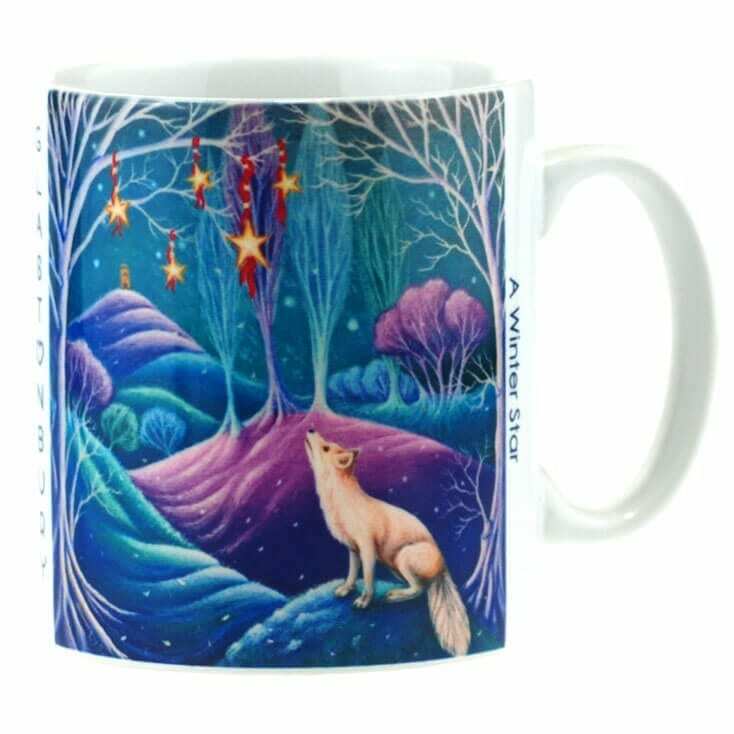 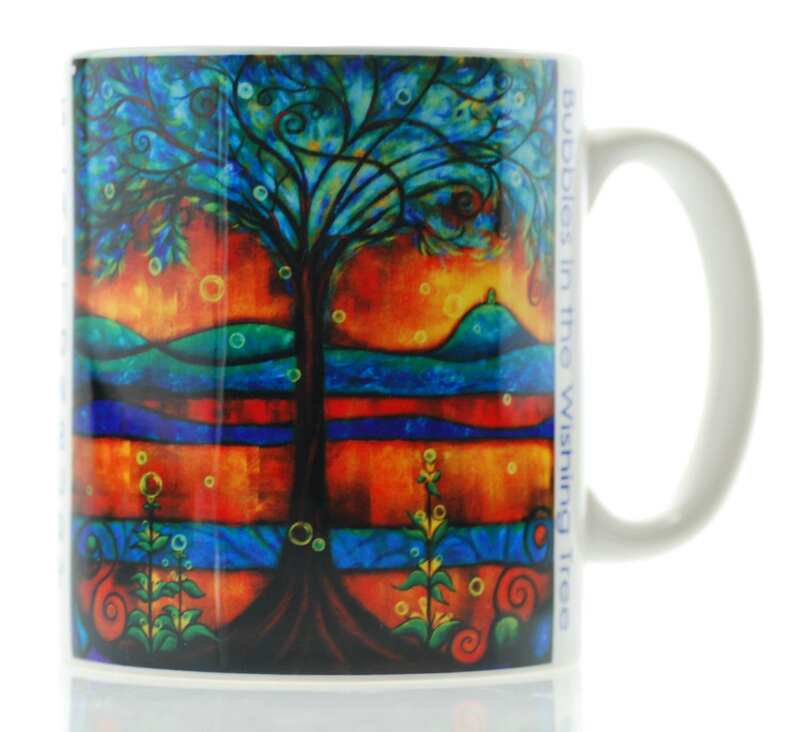 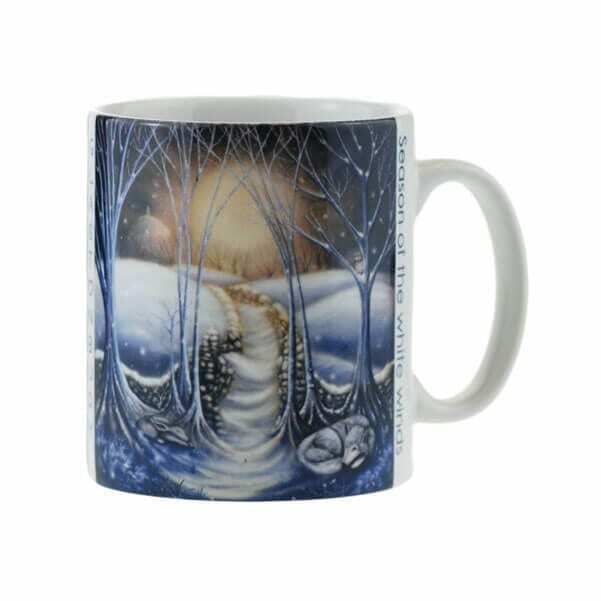 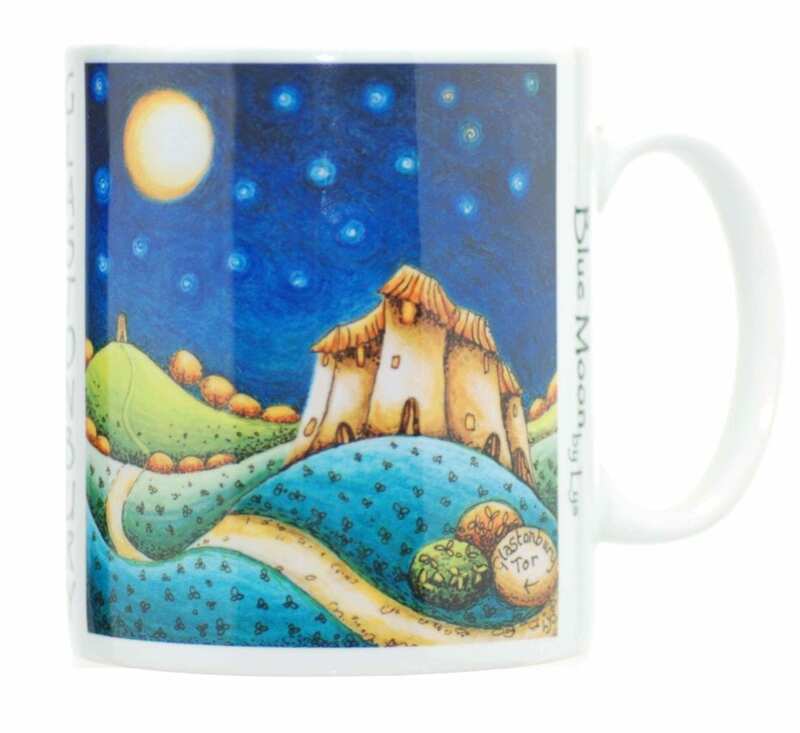 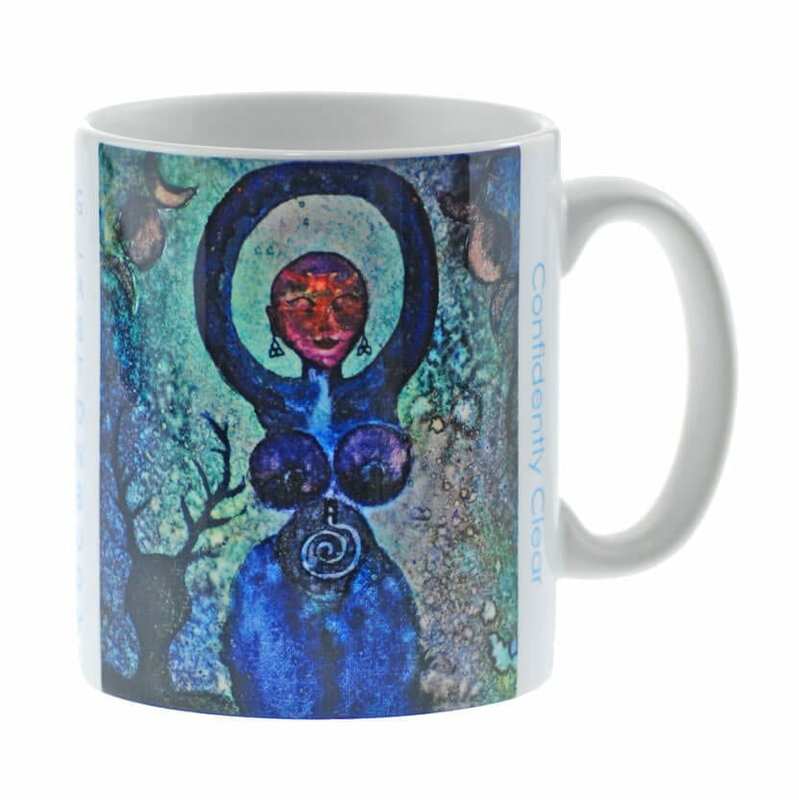 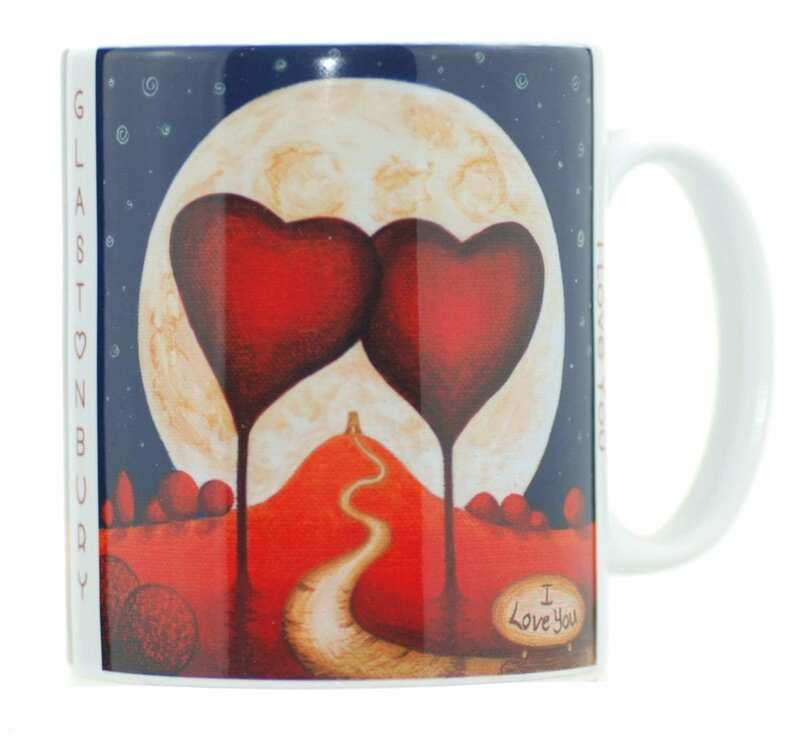 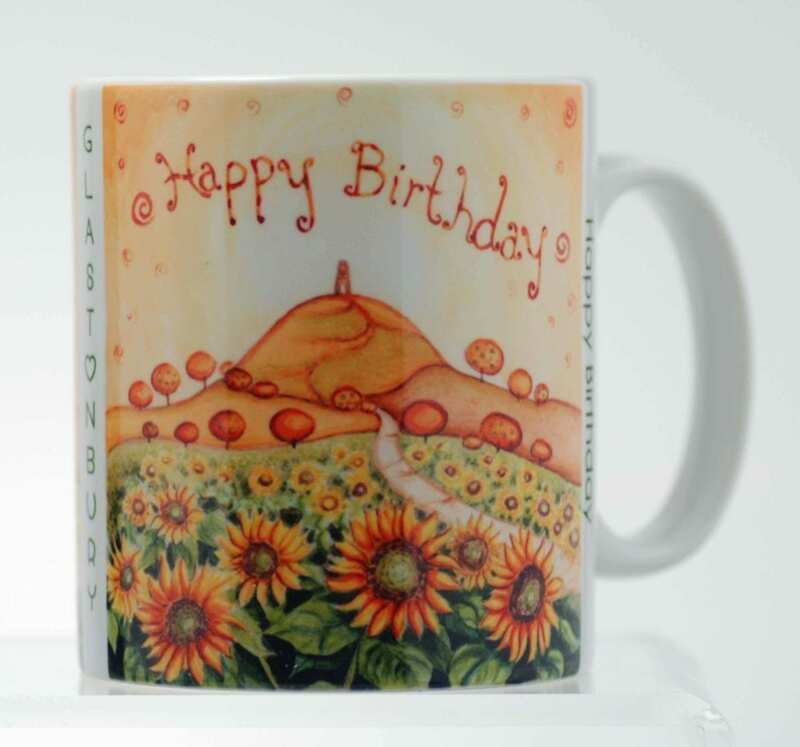 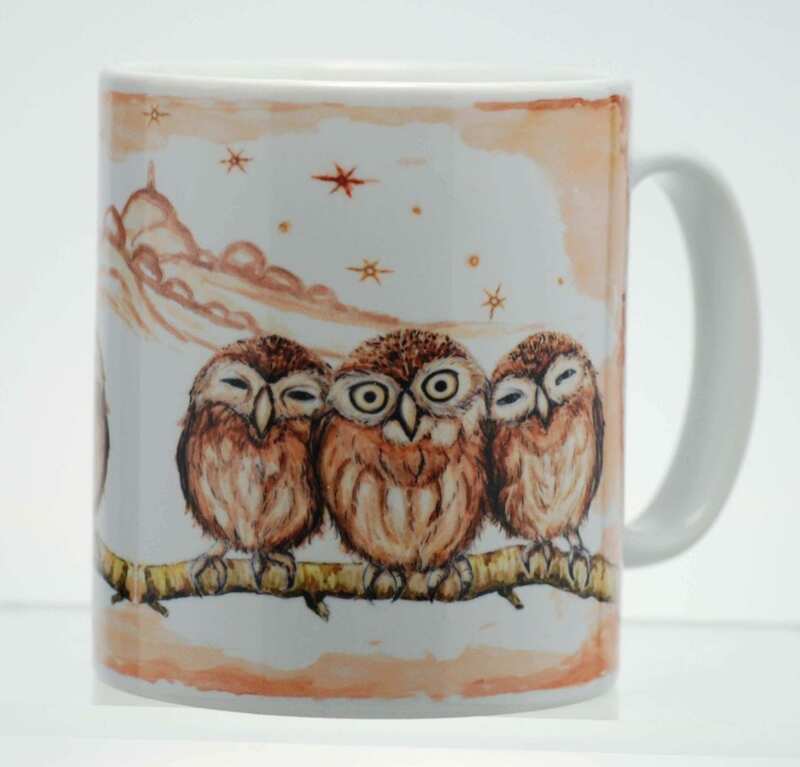 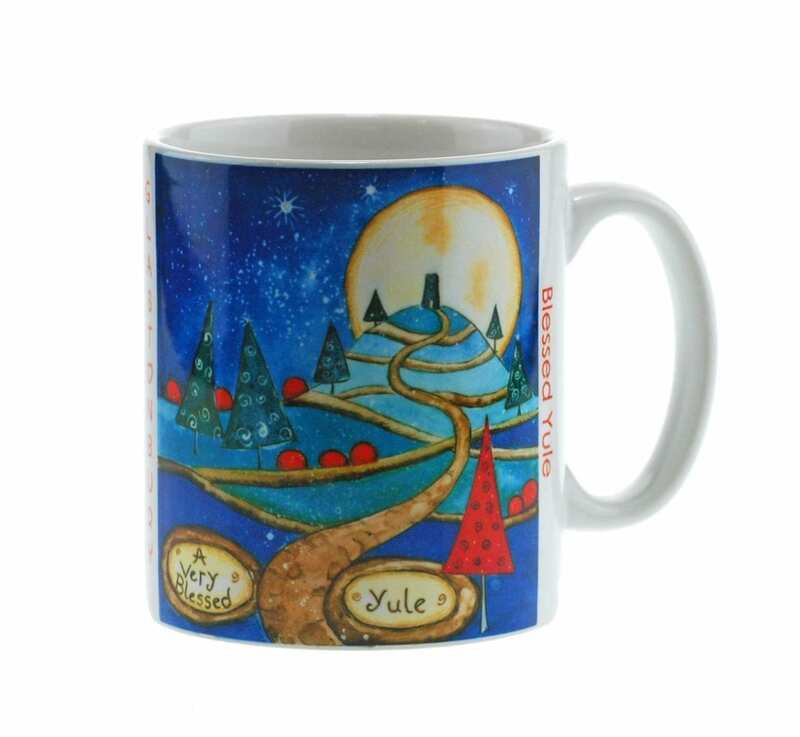 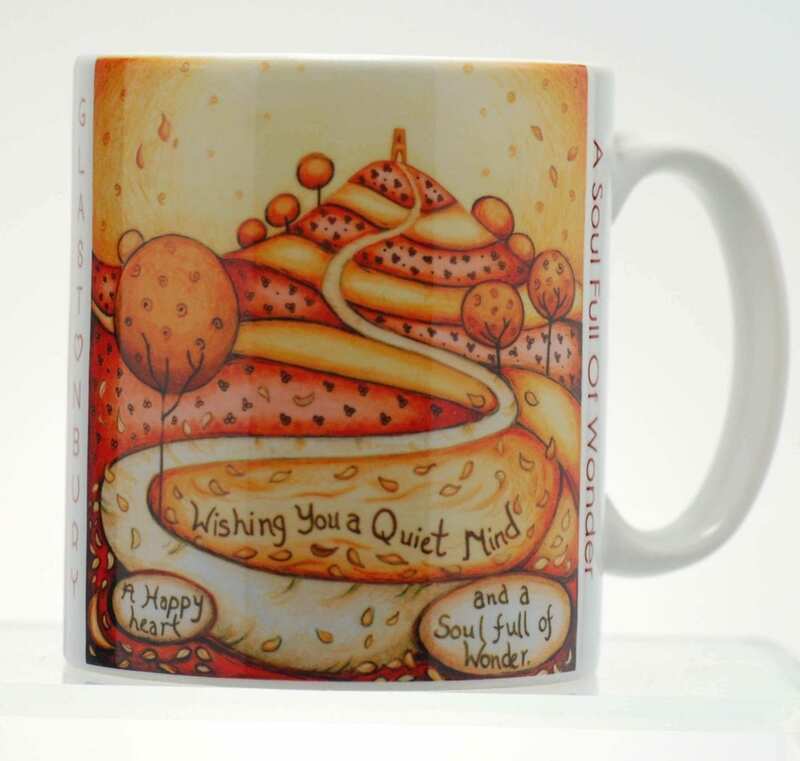 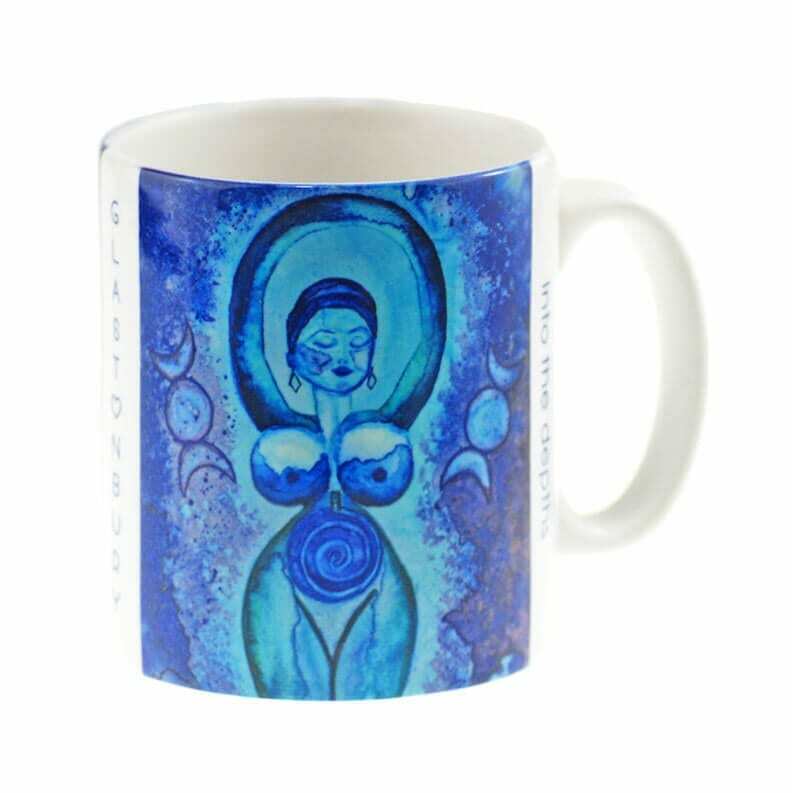 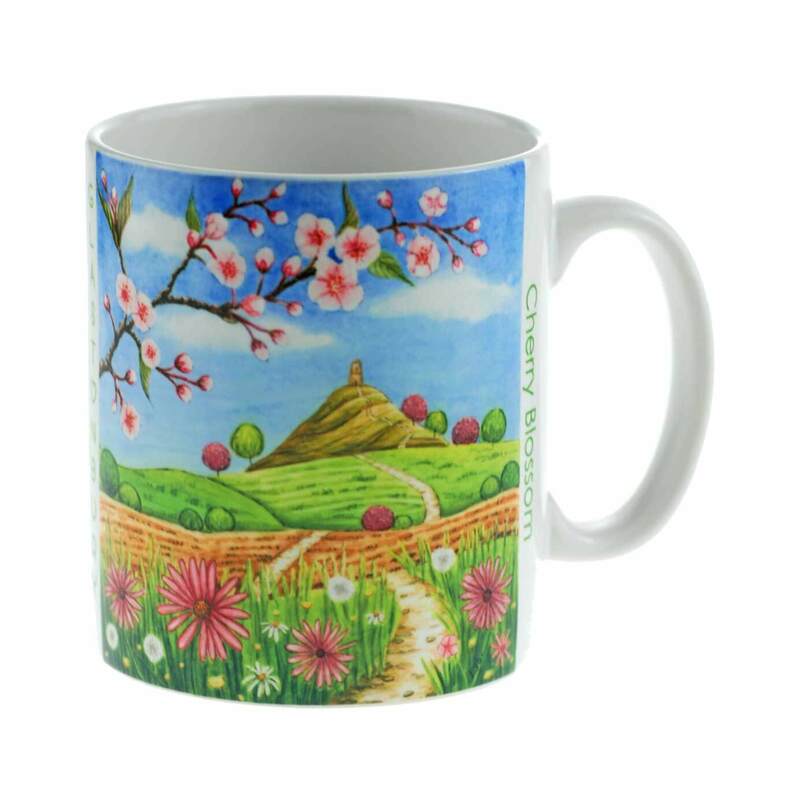 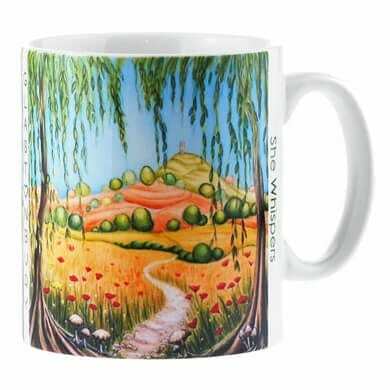 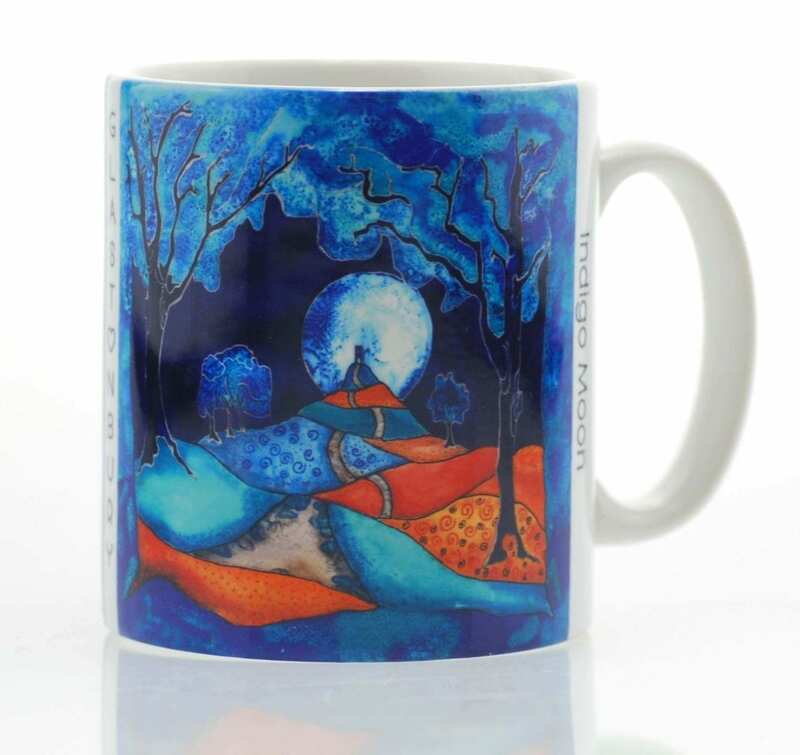 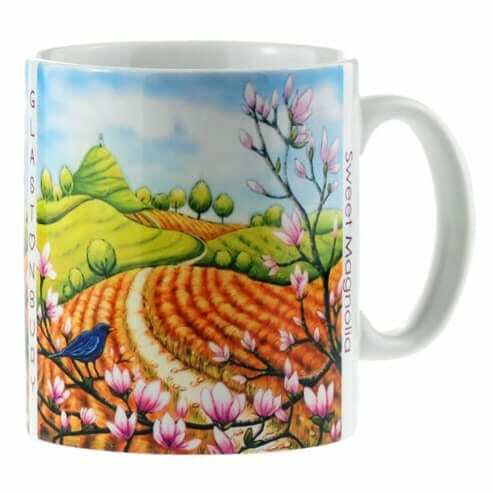 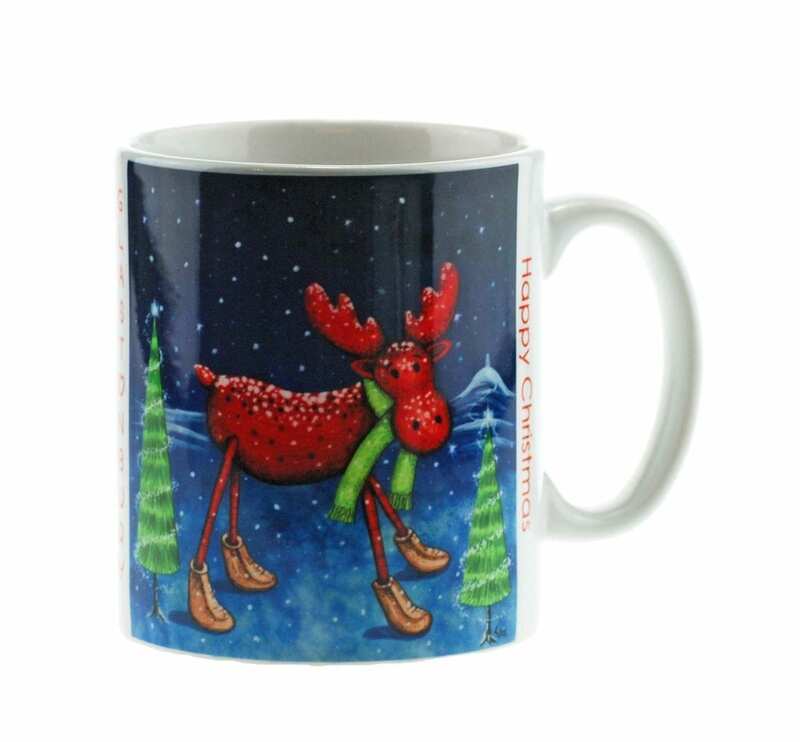 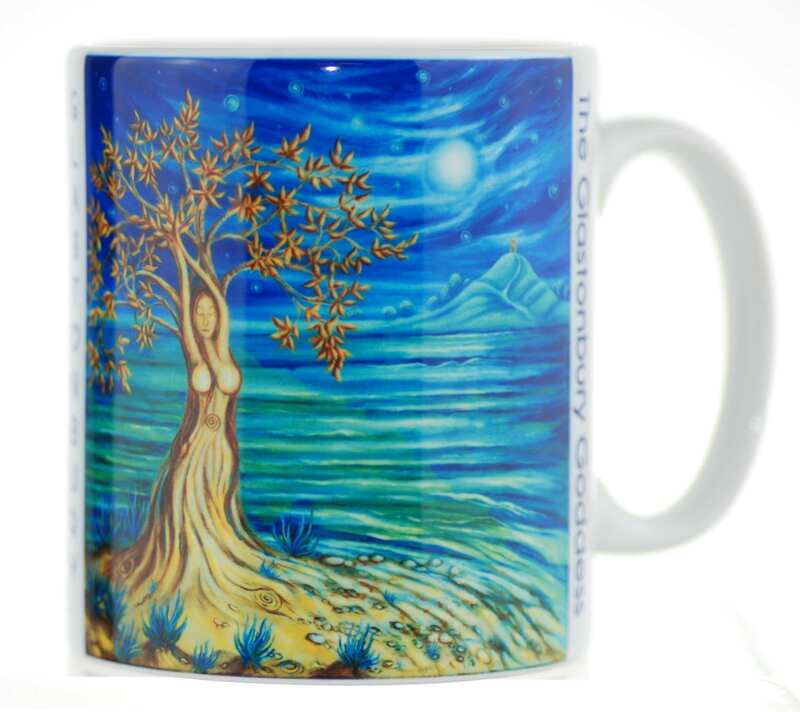 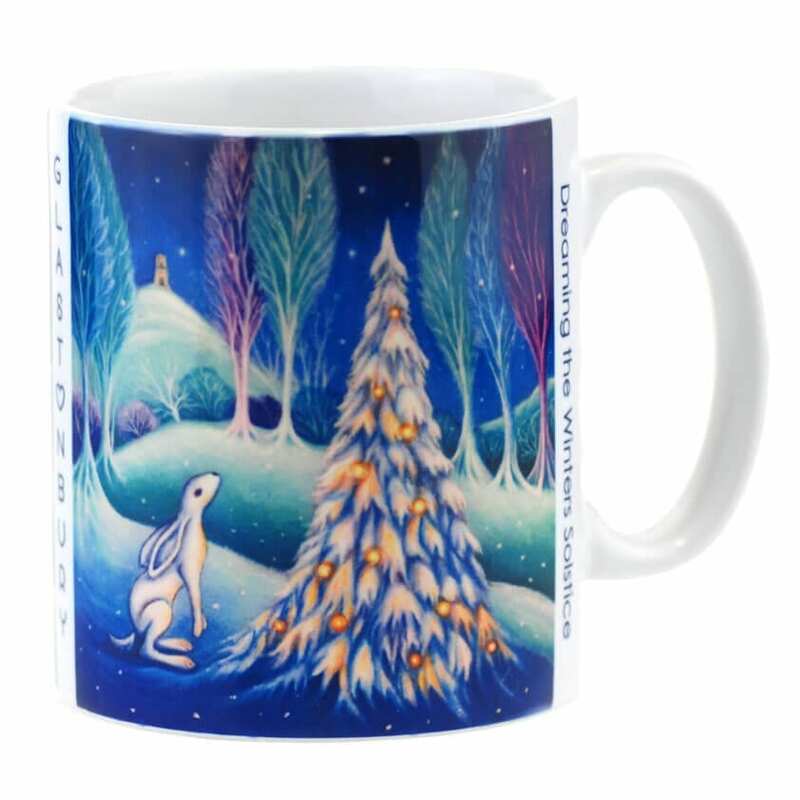 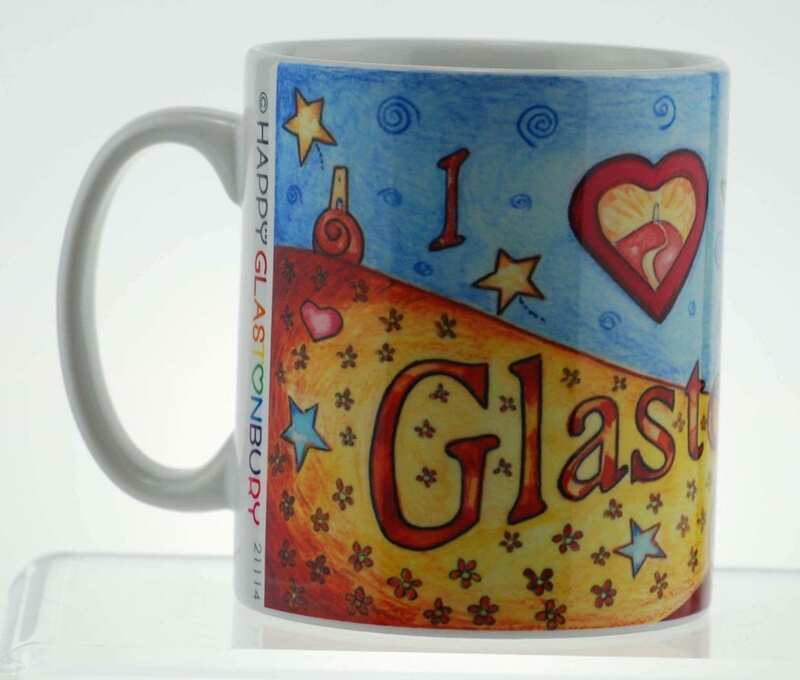 Happy Art Mugs - Gorgeous Glastonbury Mugs To Buy Online! 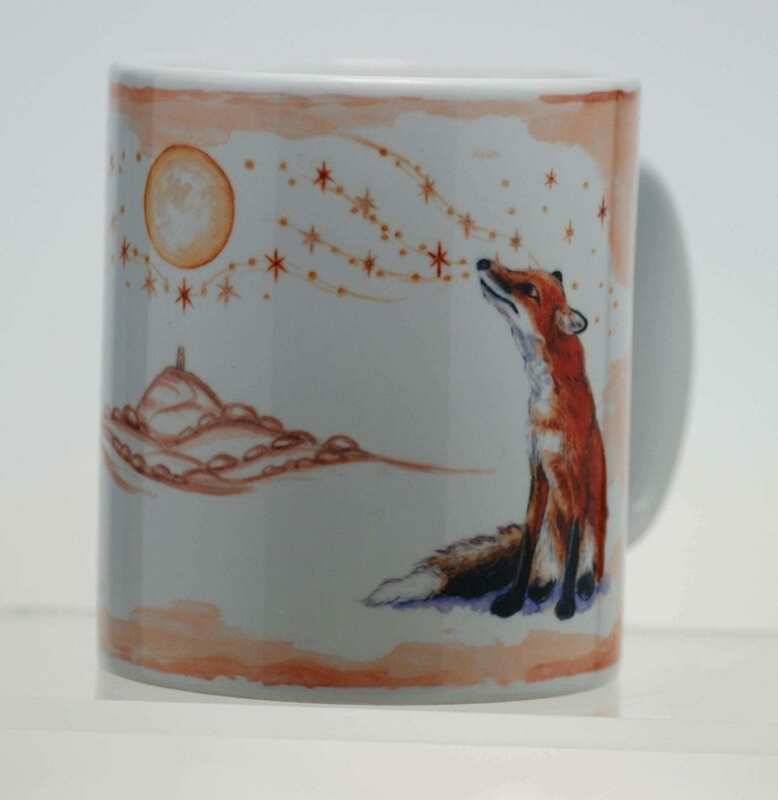 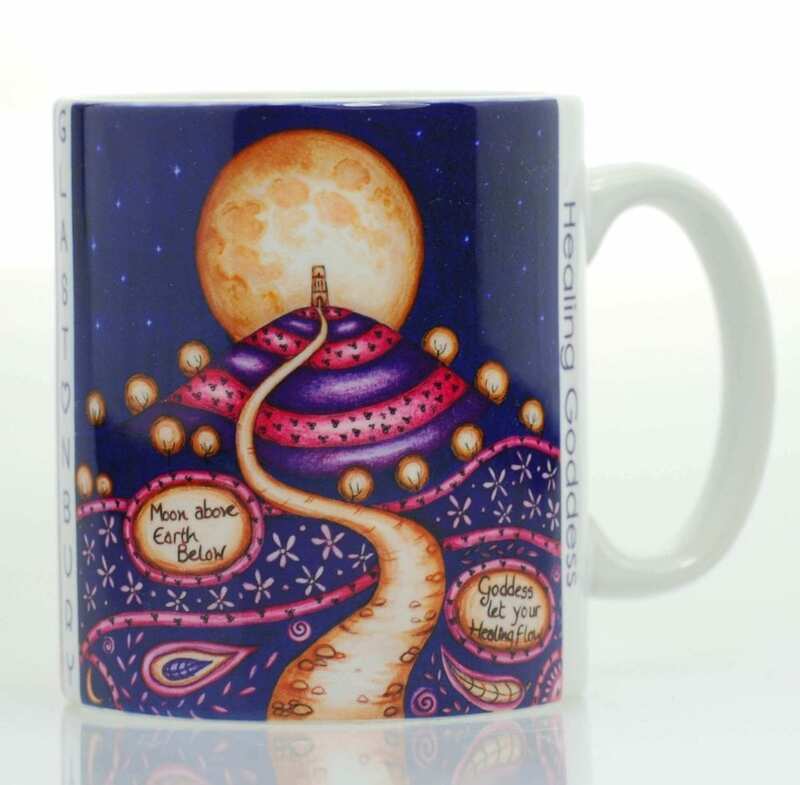 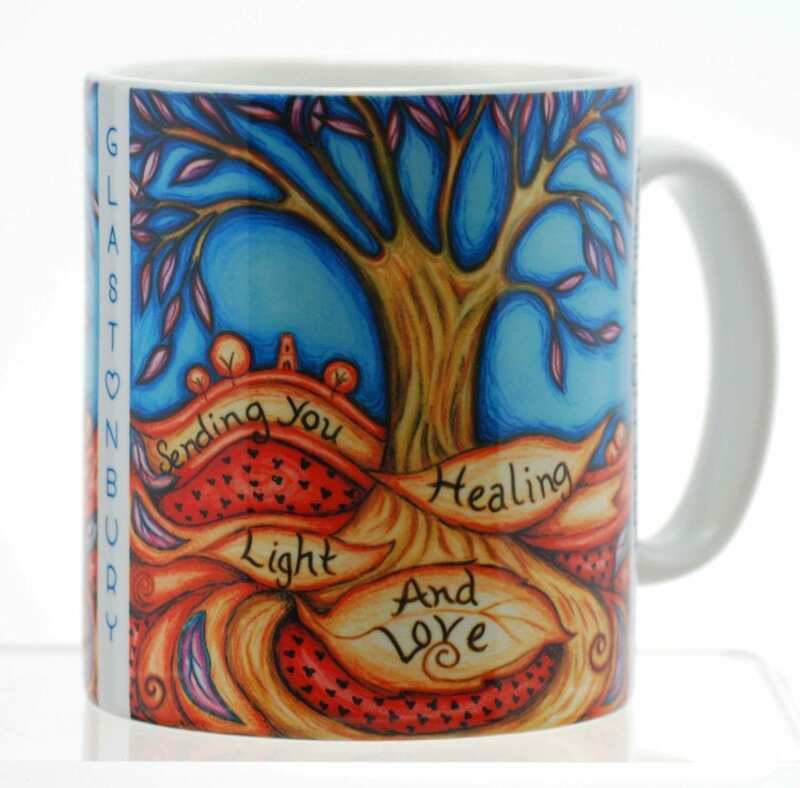 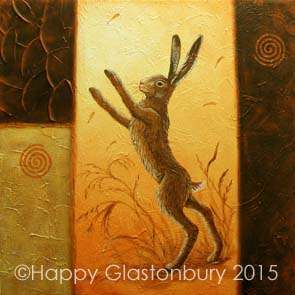 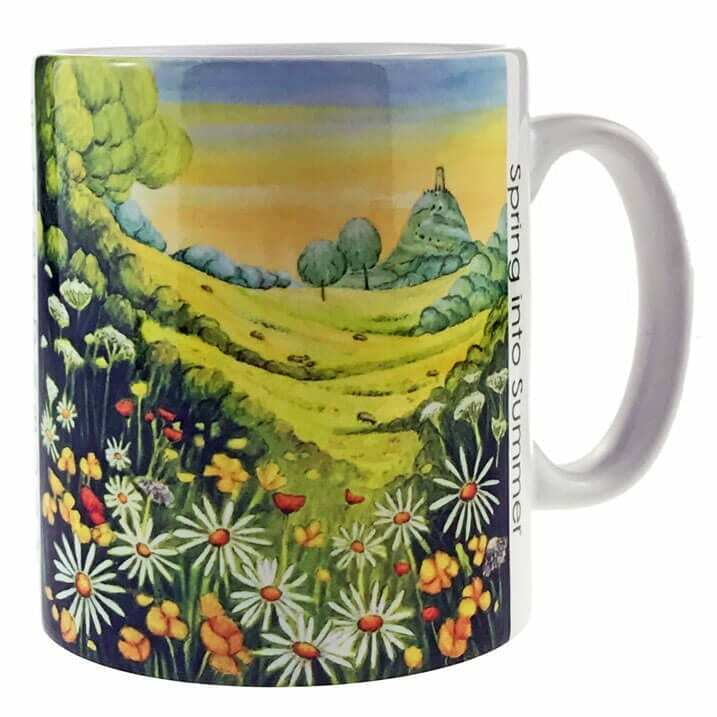 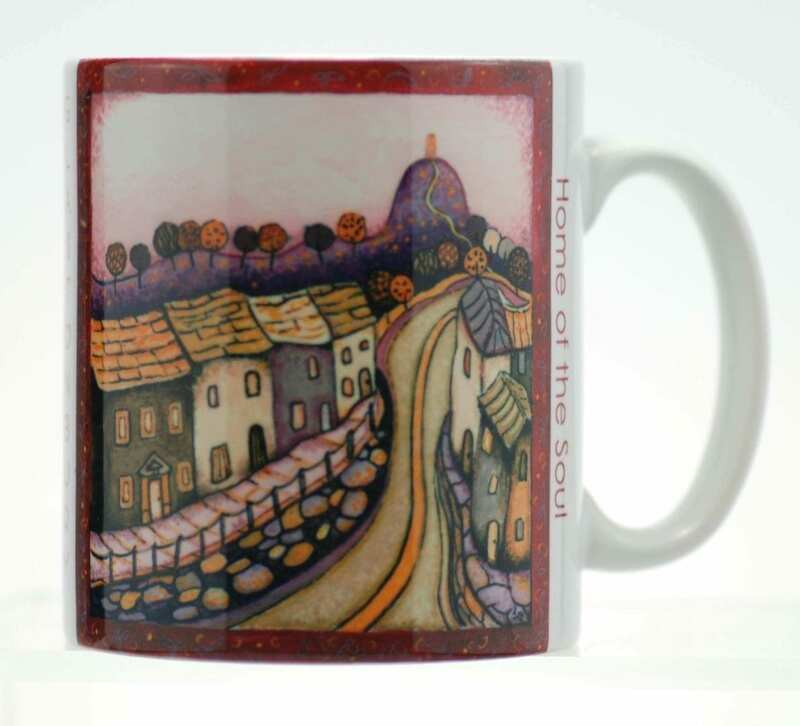 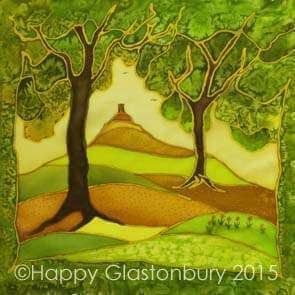 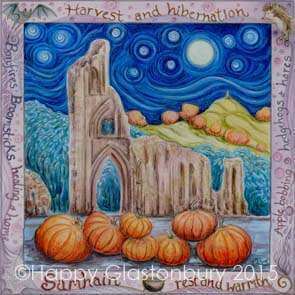 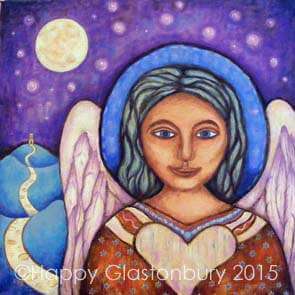 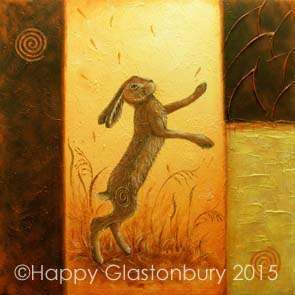 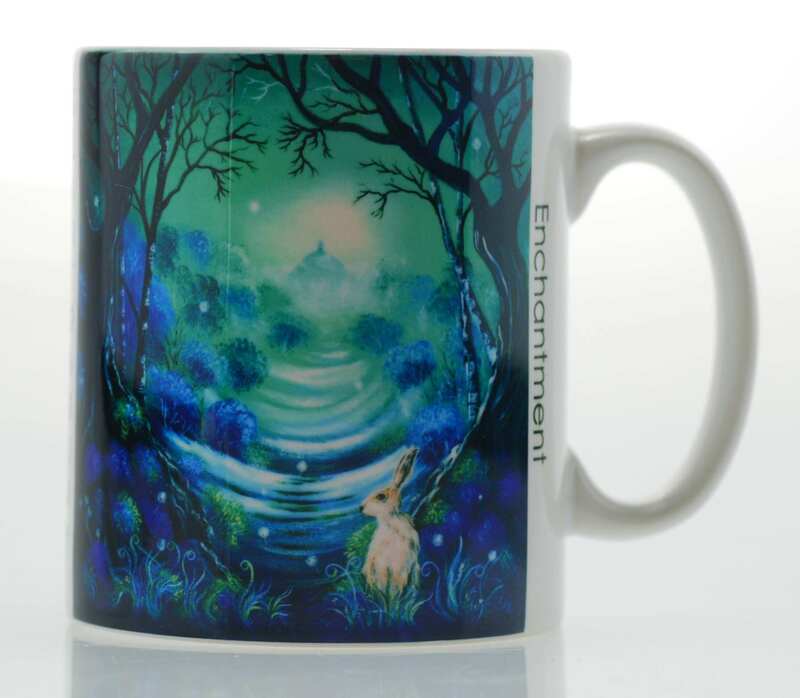 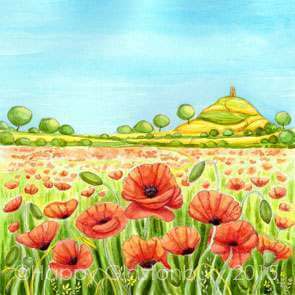 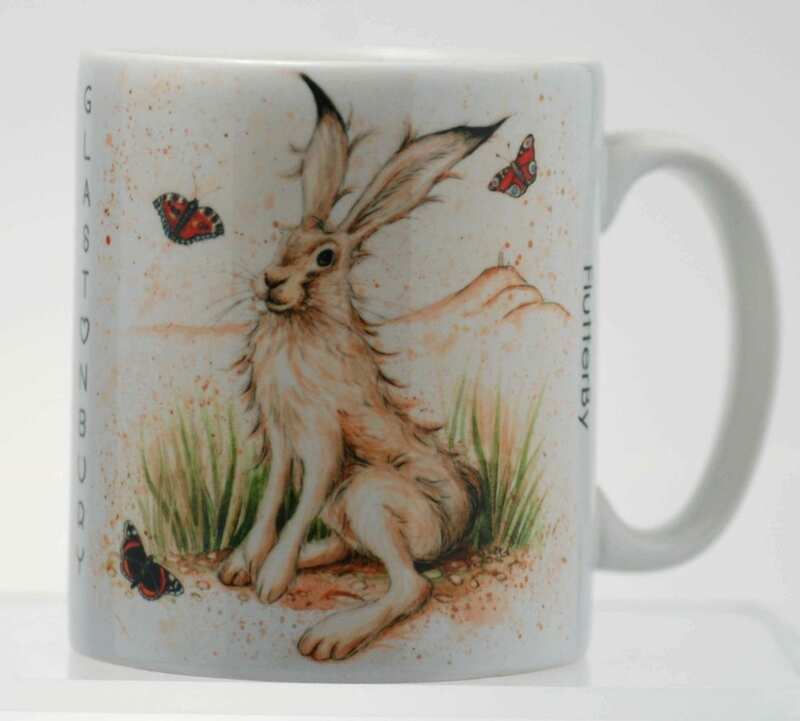 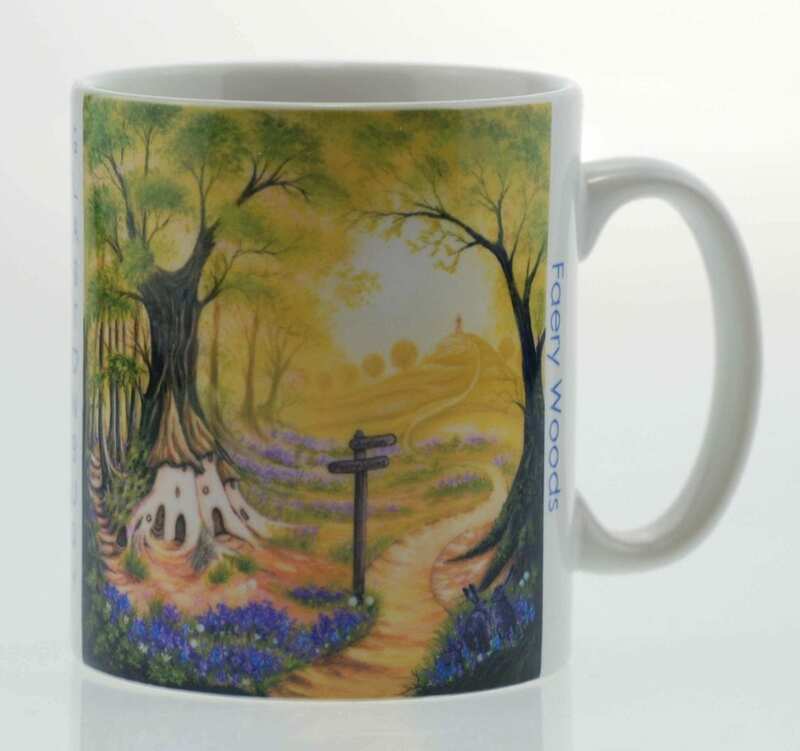 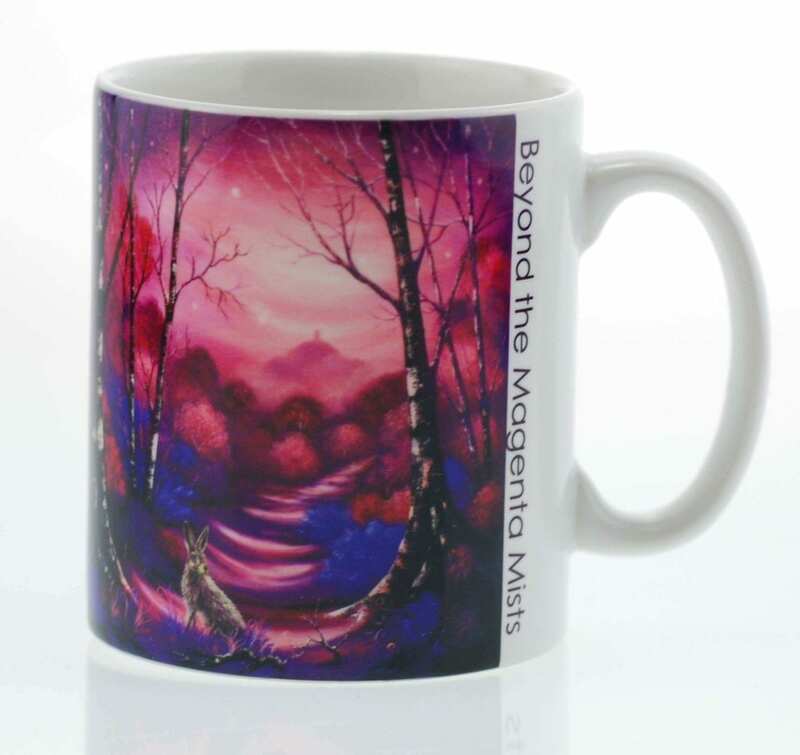 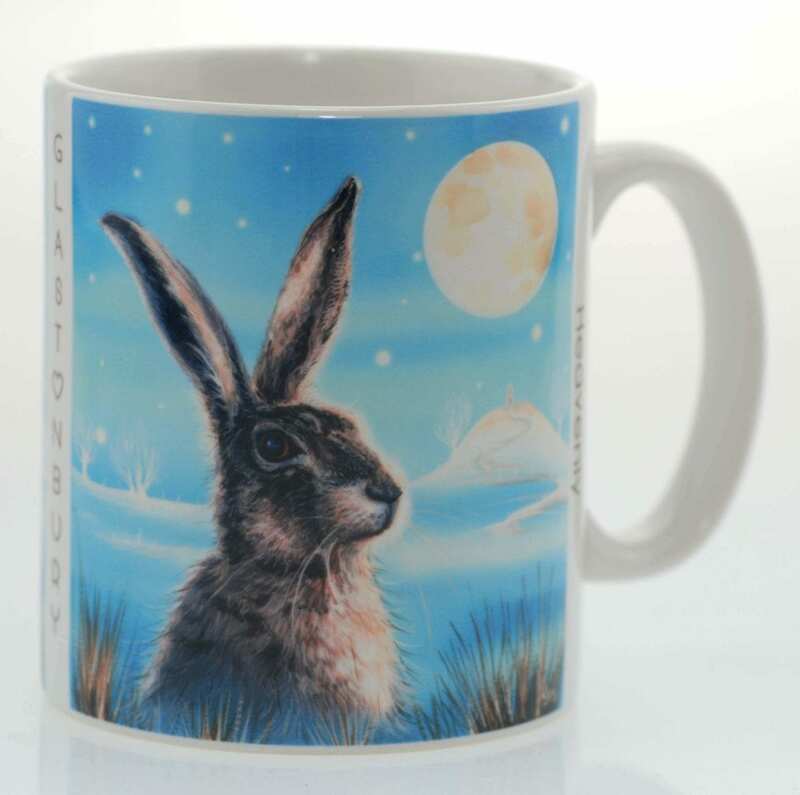 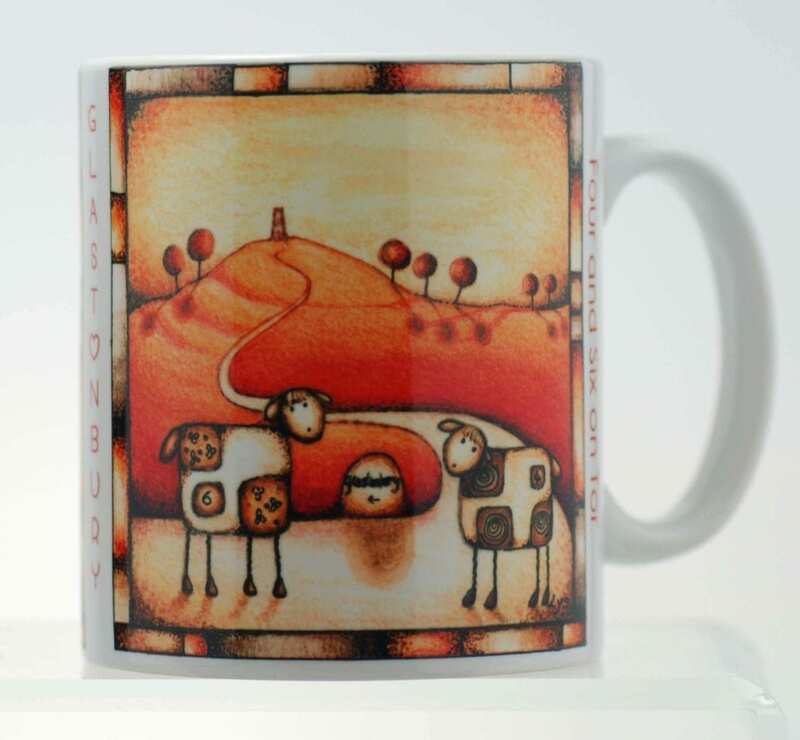 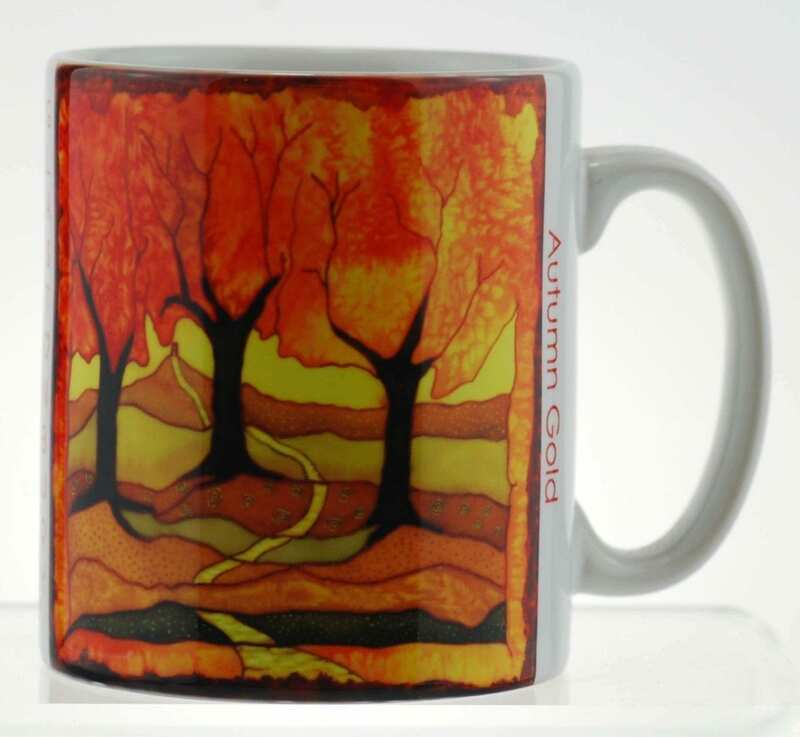 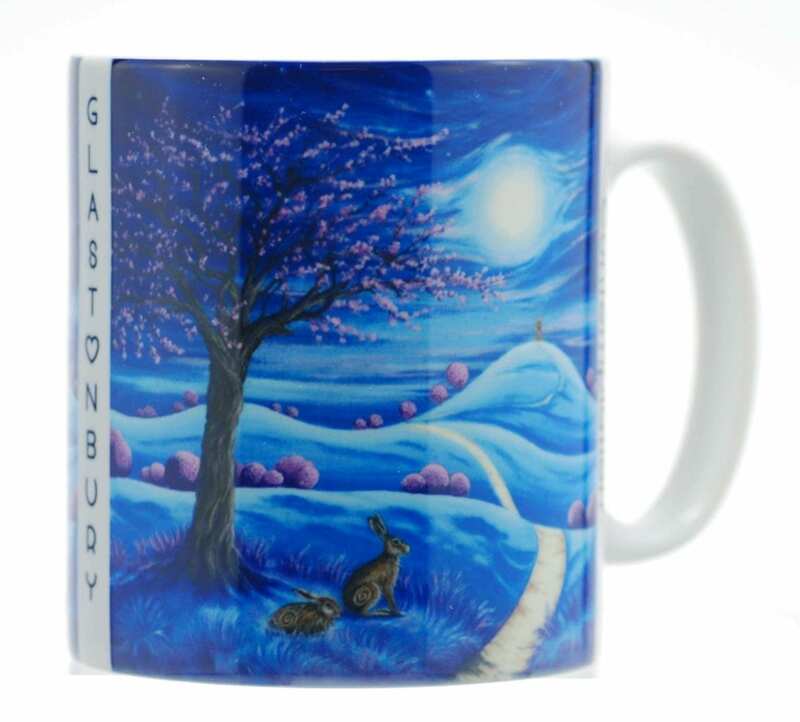 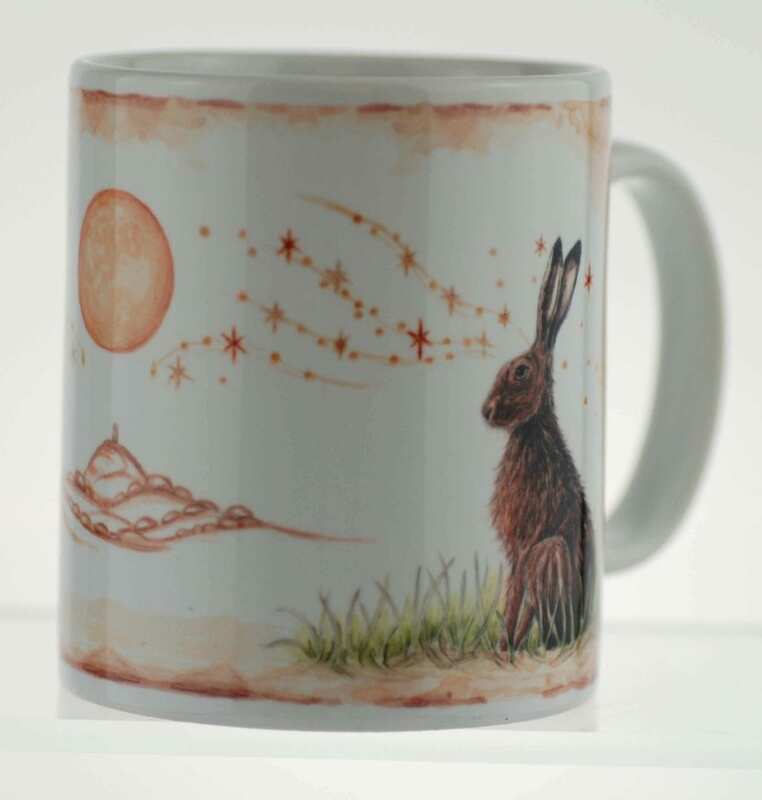 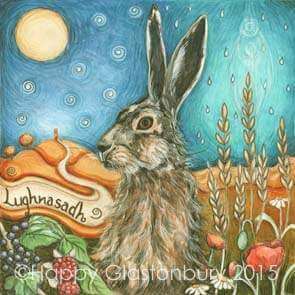 These wonderful Glastonbury mugs are designed and hand pressed here in Glastonbury. 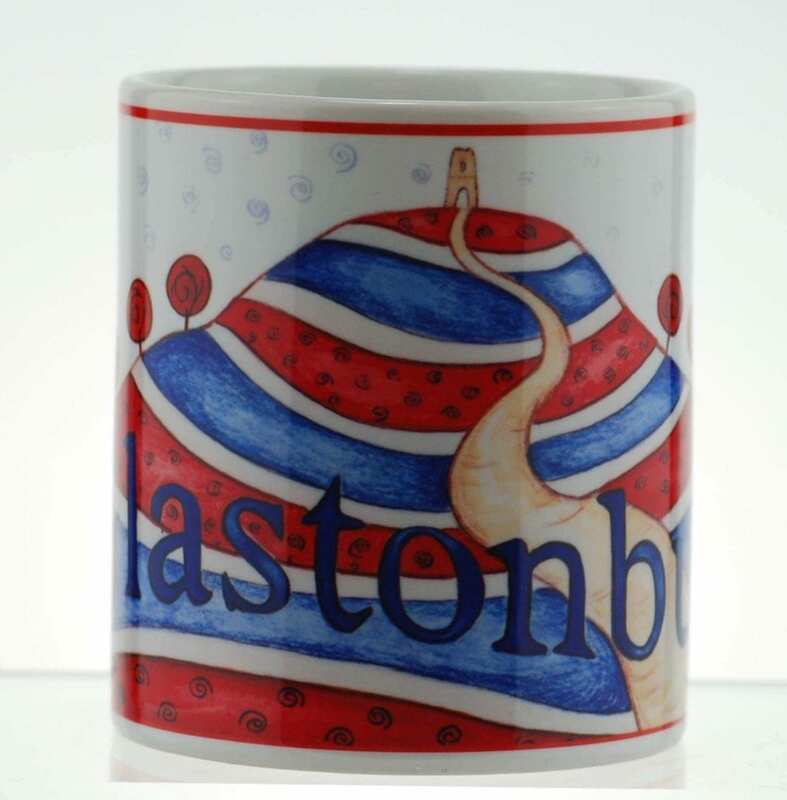 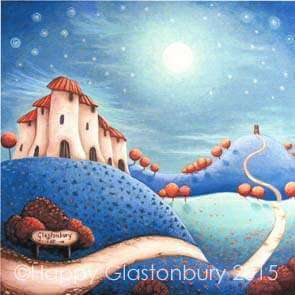 For a truly enchanting and unique Glastonbury gift, stop here!